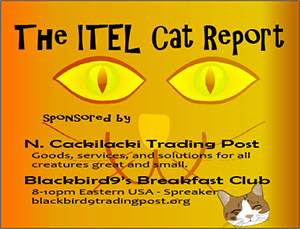 "Social Injustice" Warriors | Inside the Eye - Live! Let there be no allusions to what we have witnessed in the Jussie Smollett case in Chicago: Jussie Smollett is the face of what America’s and the West’s social justice really looks like. Jurisprudence is dead, unless you are from an underprivileged class like Europeans, European Americans, or “anti-Semites” as charged by Bolshevik tyrants gallivanting all about. 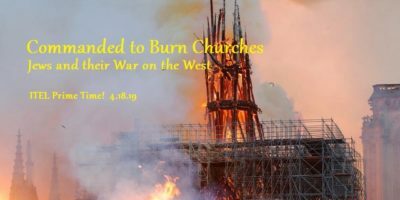 European civilization is being over run by third world morals and ethics that have no chance of upholding the higher moral and ethical values ingrained into the core of the Western world. Now I am not naive. What are ingrained, foundational ideals, of morals and values are not always upheld. In fact, the whole role of crafting a governance system should be, at its core, the crafting of checks and balances that ensure that the rule of the thug is not able to rise to prominence and thus make a mockery of the rule of law. So long as people are engaged in social behavior and activities that do not engage in willful malice to defraud or engage in activity that causes harm to others, citizens should be free. The idea of “hate speech” and “thought crimes” are abominations of our modern Checka justice system, and the Checka finds none guilty who are party members doing to the work of the Party. Jussie Smollett is just one such Party operative. Being black, gay, and a Jew, Jussie Smollett embodies the spirit of hatred towards the West and an overt penchant to want to act on that hatred. 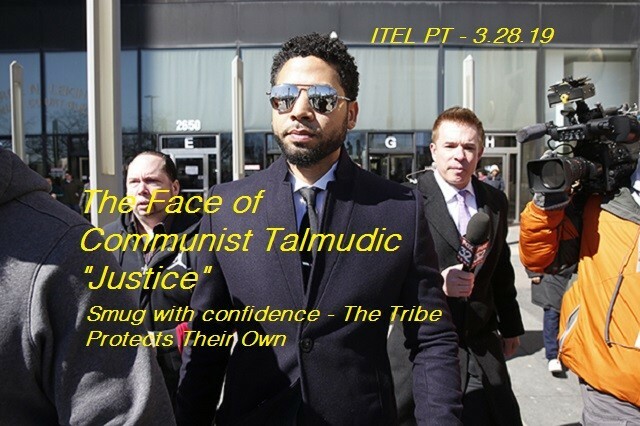 Not only is he a privileged actor who has wealth and connections within the Jewish and black political syndicate that aids Rahm Emmanual’s Jewish mob style rule, Jussie has proved to be a willful participant in the war on Europeans. The funny thing about Jussie is that the fact that he is a Jew is always completely left out of the narrative. He is a “leftists”. Yeah. Sure. Jussie said he was accosted and assaulted by two White guys who allegedly put a noose over his head, poured bleach onto him, and then shouted “Make America Great Again”, a phrase used by the Jewish media to assault White nationalism and the European stock (diaspora) who are the progeny of those who built not just America, but Western civilization. He then filed felonious false police reports in his efforts to try to frame two completely innocent White men while using the national media to conduct the rather overt Jewish hate campaign against White Americans and America herself. What the Jussie Smollett case shows all of us is what Jewish judicial systems are really all about. If you are a part of the tribe, you can do whatever crime you wish and you will be celebrated as a hero and expect, ultimately, full exoneration, or at least sentencing at the hands of the court far less than the crime and intent of the crime deserve. We see this in Israel all the time. We see it in America now. 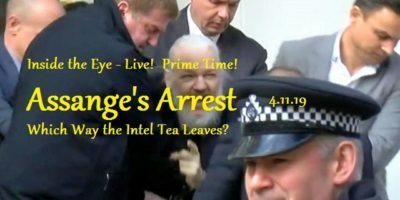 Ultimately, what is at the core of the loss of freedoms in the West is a shift in legal systems based on the Talmud and “star chamber justice”, where the protected classes, Jews, blacks, and LGBTQ activists, need simply make a charge and this is enough for the wheels of society to destroy the person so charged. This behavior is an abomination. As civilized people,we are enabling Jews and their protected class minions to unilaterally trample on our God given rights in what is becoming an observable judicial scam, and we are doing so in a manner that is nearly free of charge to those perpetrating this tyranny. It is something to consider. When does the push back come against these raging lunatics who believe they can use words to silence others without fear of an equal harm returning back onto them? This and Ole Dammegard, noted “false flag researcher” who appeared in hour #2, made for a pretty insightful show.